The title of this old Irish song means “Strong Maggie”, and dates from the mid‑17th century. In his book A History of Irish Music (1906), Grattan Flood traces reports of the tune back to 1696, when it was sung by Irish actor Thomas Dogget in his comedy called A Country Wake; Dogget must have liked the tune, for he used it again in 1711 for another play, Hob, or the Country Wake. 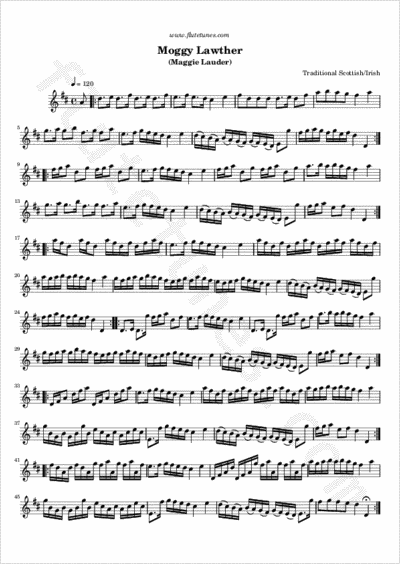 The present version of the tune is taken from Bremner's The Delightful Pocket Companion for the German Flute, published in London in 1763.